We love carrier oils! Use them to dilute essential oils or use in combination with other carrier oils. They give you the freedom to experiment, mix-and-match, and find the perfect combination for your body. Completely natural and rich in vitamins, essential fatty acids, proteins and other nutrients, the best carrier oil will really improve your life! A carrier oil usually derives from vegetables or seeds and is used as a base oil to carry another more potent oil such as an essential oil. Each carrier oil is full of its own rich ingredients and therapeutic qualities. 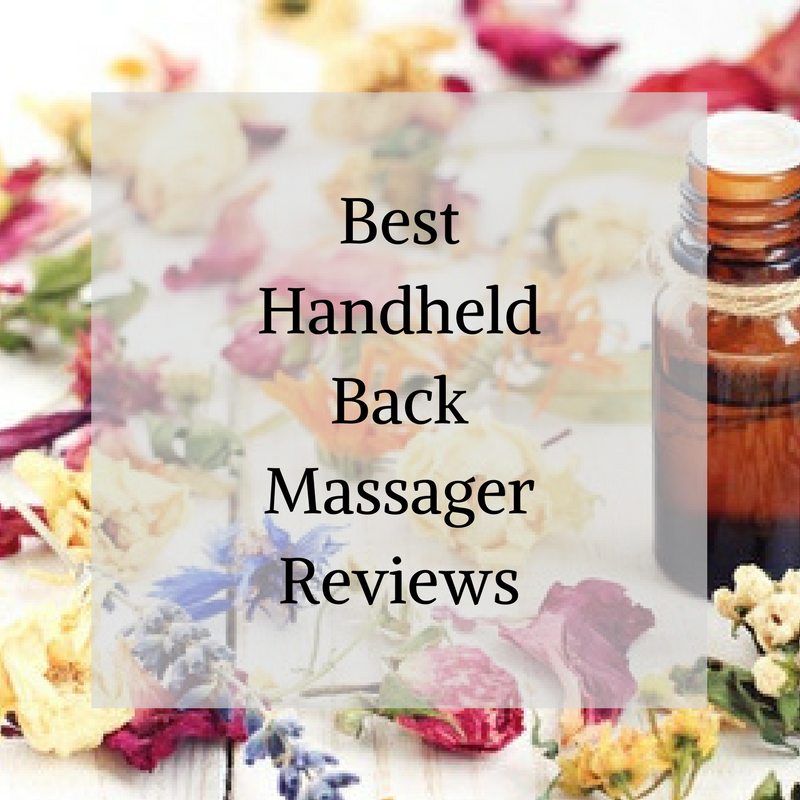 Suitable for all types of skin, they are either used on their own or in combination with different essential oils for a range of amazing effects. 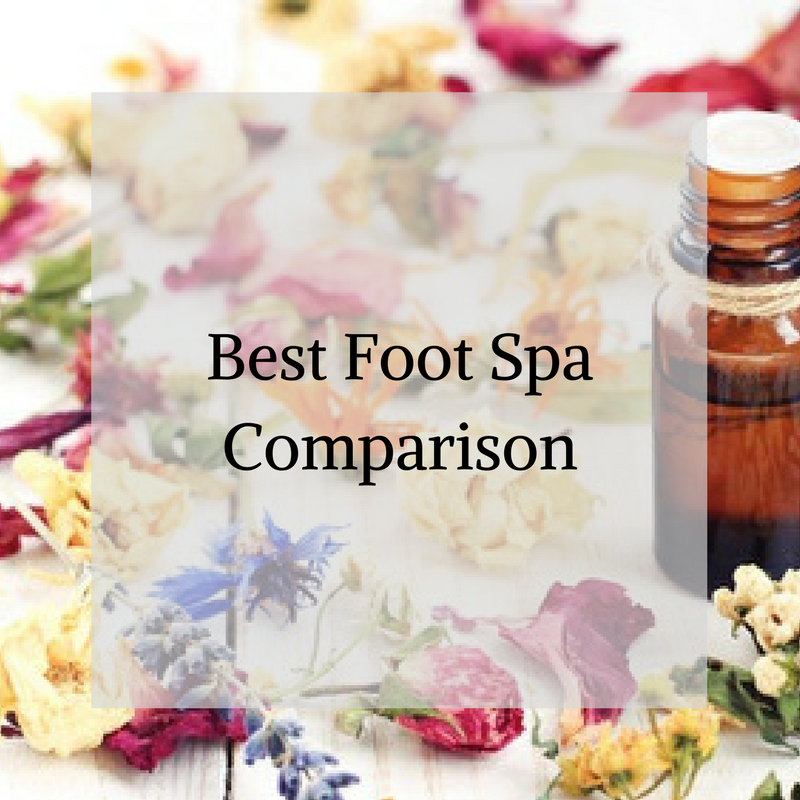 Essential oils are on their own too strong, and so need a carrier oil to carry them onto the skin and into the body. 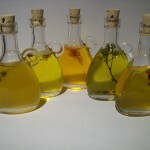 Carrier oils can also be mixed together and used in all kinds of DIY recipes such as shampoos and body scrubs. 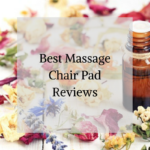 What Is The Best Way To Use A Carrier Oil? ​The uses of carrier oils are limitless. Use in combination with other carrier oils, mix and match, create recipes and use to dilute essential oils. Be creative and create the perfect natural solution for you! Keep in mind that carrier oils are vegetable products and so much be stored accordingly. Keep​ out of direct sunlight, preferably in a dark cool place. 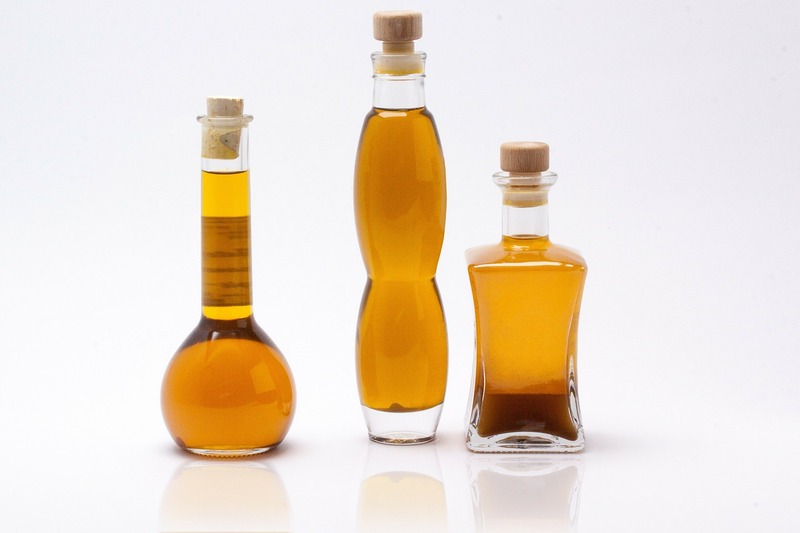 Some carrier oils require refrigeration once opened. Avocado oil is an amazing carrier oil and fast becoming a favorite among those looking to use natural oils as skin products. Rich in antioxidants, vitamins and proteins avocado oil makes a great moisturizer. If you have dry, irritated skin you will love avocado oil. Able to penetrate deep into the skin, it effectively hydrates and smooths skin. 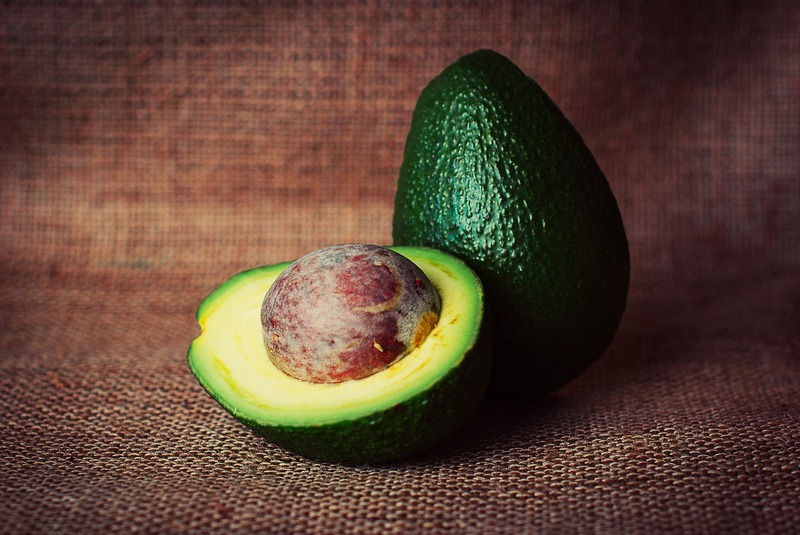 Avocado oil can also be used to treat skin conditions such as acne and blackheads. 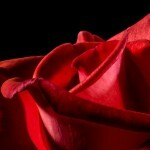 It is also said to work against the signs of ageing such as wrinkles and age spots. ​Not only great on your skin, avocado oil is also applied to hair to increase thickness and shine. ​Whenever purchasing avocado oil, make sure it is cold pressed as opposed to refined. The cold press process allows the avocado oil to keep most of its nutrients which makes it a much more effective product. Avocado is often mixed with other carrier oils (we love it mixed with sweet almond oil) to increase the vitamin and protein content. 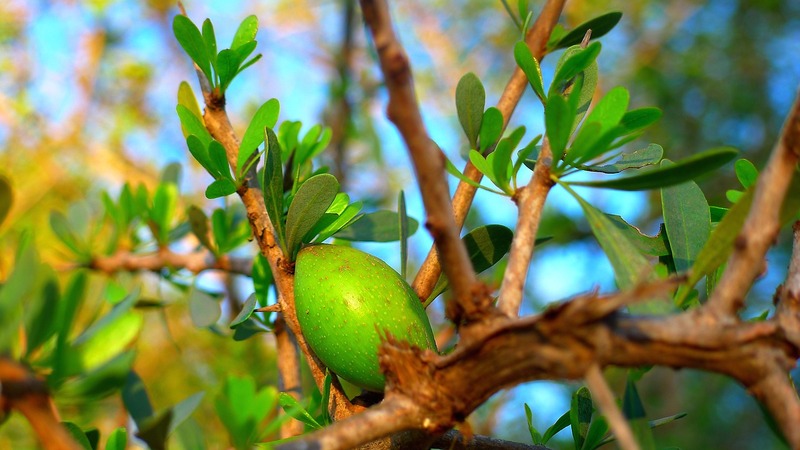 Jojoba is one of the most popular carrier oils and our pick because of its amazing effect on skin and hair. 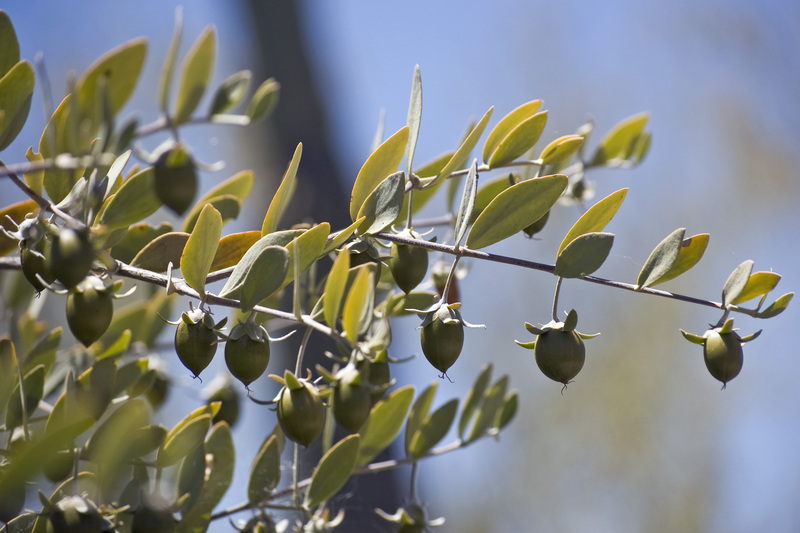 Jojoba oil is on a molecular level almost the same as sebum which is the natural oil on skin. This means that it is able to effectively penetrate the skin to deliver all its goodness. One of the best qualities of jojoba oil is its ability to normalize the bodies oil production if you have particularly oily skin. As it is so similar to sebum, it essentially tricks the body into producing less of its own oil. This makes it a great carrier oil for fighting against acne breakouts. Jojoba oil works well as a moisturizer however the hydration tends to absorb into the skin fairly quickly especially if you have dry skin, For best results apply it to the skin after showering and then apply a barrier cream such as shea butter to lock in the moisture. 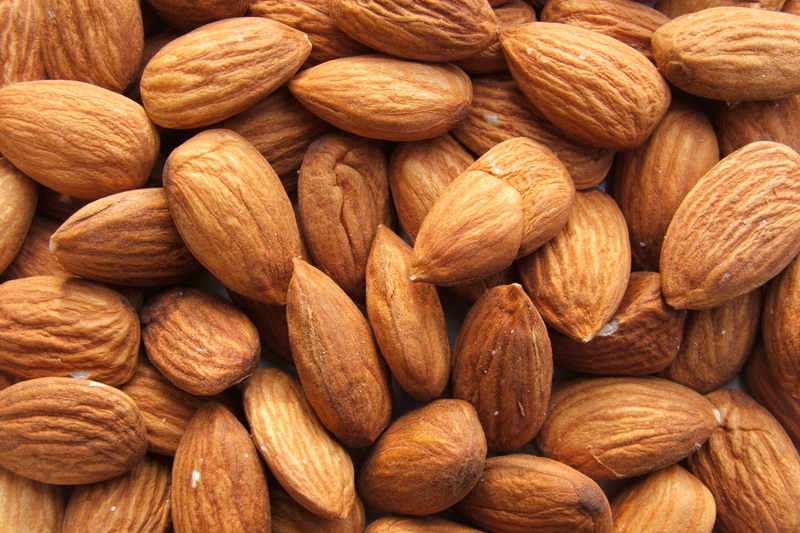 Sweet almond oil is a great multi-purpose carrier oil. Rich in vitamins and essential fatty acids it rejuvenates the skin and leaves it feeling smooth and soft. With a light and pleasant aroma, and a non greasy light texture sweet almond oil makes a great all round moisturizer or massage oil. It absorbs easily into the skin, but not so fast that your skin is left feeling dry soon afterwards. Argan oil is a relatively new carrier oil originating from Morocco. It is a great multi purpose carrier oil and can be applied to the skin and hair in many ways. One of its best features is its ability to stop the skin overproducing oil. This makes it an effective acne treatment product. Full of fatty acids, argan oil works well as a moisturizer on dry skin. It penetrates deep into the skin leaving it feeling hydrated and fresh. A further benefit is its ability to promote cell regeneration. This together with its moisturizing capability makes it a nice anti-aging remedy. It helps to fine lines and wrinkles and can also be used to reduce the footprint of scarring and stretch marks. Emu oil is rich in fatty acids and other nutrients making it great for skin application. It is able to penetrate deep into the skin and restore the skin's nutrient levels. It also effectively fights the signs of aging by rejuvenating the skin and leaving it with a revitalized appearance. Emu oil also has anti-inflammatory properties which make it very useful at treating any kind of skin irritation such as general dryness, redness or sunburn. ​It can also be used to treat acne. We would love to hear your opinion! What is the best carrier oil that's had a big impact on your life? Leave a comment and share the story.